We CONNECT with our clients through authentic conversations and robust relationships built on trust, integrity and credibility. We COLLABORATE with our clients and business partners in ways that add immediate and long term value to individuals, teams and organizations. We CREATE results that drive positive performance, growth and profitability long after our collaborative efforts are complete. With experience in media, entertainment, energy, food/beverage, aerospace, retail, financial services, education, technology, market research, manufacturing, water/waste treatment, pharmaceuticals, healthcare and professional services, we serve organizations across the globe. 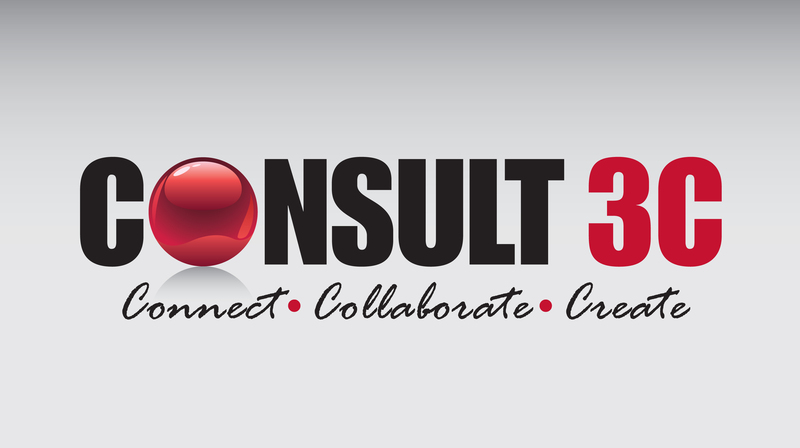 Ryan Siskow, President of Consult 3C, is a People and Organizational Capability Consultant, Social Media Strategist and Author with over 20 years of progressive experience in management consulting, strategy, organizational development, learning, human resources and social media. ORGANIZATIONAL PERFORMANCE: Organizational Design, Development and Effectiveness. Change Leadership. Process Improvement. PEOPLE DEVELOPMENT: Learning. Leadership and Management Development. Talent and Performance Management. Team Building. Employee Engagement. Diversity and Inclusion. COMMUNICATION EXCELLENCE: Communication Styles. Influence and Impact. Personal Branding. Social Media Strategy, Implementation and Measurement. THOUGHT LEADERSHIP: Writing. Publishing. Speaking Engagements.